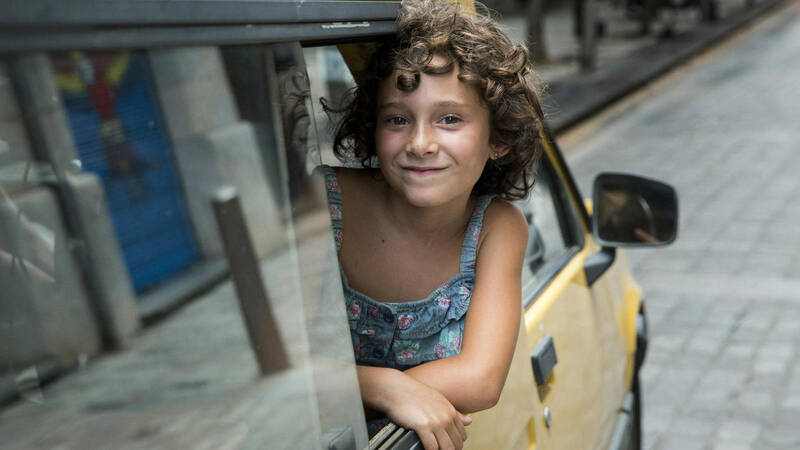 Frida (Laia Artigas) just lost her mother and has to movie in with her uncle (David Verdaguer) and his wife (Bruna Cusí). They also have a daughter who is a littler younger than Frida and are filled with the best of intentions to give Frida the stability and home she needs. Nevertheless Frida has trouble settling into the new place and life she has to face now. 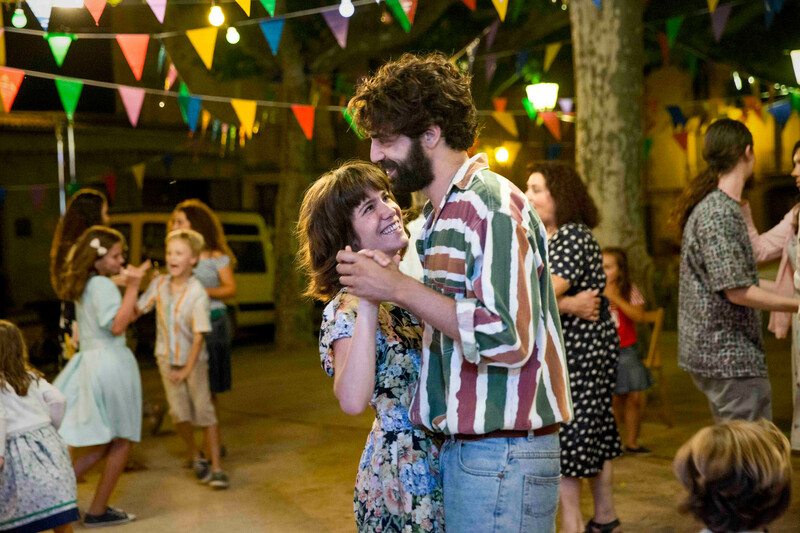 Estiu 1993 takes a little time to get going, but once it finds its groove, it’s a sweet, sensitive film that tackles a very difficult topic with a lot of empathy and beautiful images. Estiu 1993 builds on Carla Simón’s own biography. That is probably the reason why she is able to stay with Frida and her perspective as much as she does, capturing not only her literal point of view, but also how a lot of things will be said around children that they don’t quite understand, but still try to figure out. Of course, as an adult watching the film, you probably don’t need to work that hard to understand what’s happening, but Frida’s confusion remains obvious. The characters in any case are finely drawn and all of them are very sympathetic. They all struggle to adjust, not just Frida, and they really do want the best for her, even when it’s not necessarily clear what “the best” actually is. The cast was also great, above all Laia Artigas who is simply amazing. Losing your parent is bound to be a traumatic experienche – especiall when you’re still a child. And it’s not easy to catch the complexity of children grieving, because they don’t really have the tools yet to express themselves and their grief. Simón bottles that grief in her film and puts it into expressive images. No easy task but she’s very successful at it. And contrary to many other filmmakers, Simón knows when to call it a day: she found the perfect spot for her story to end and uses it, leaving the audience not only hopeful, but certain that things will work out in the end. It’s going to get better. A certainty and a film to be treasured. 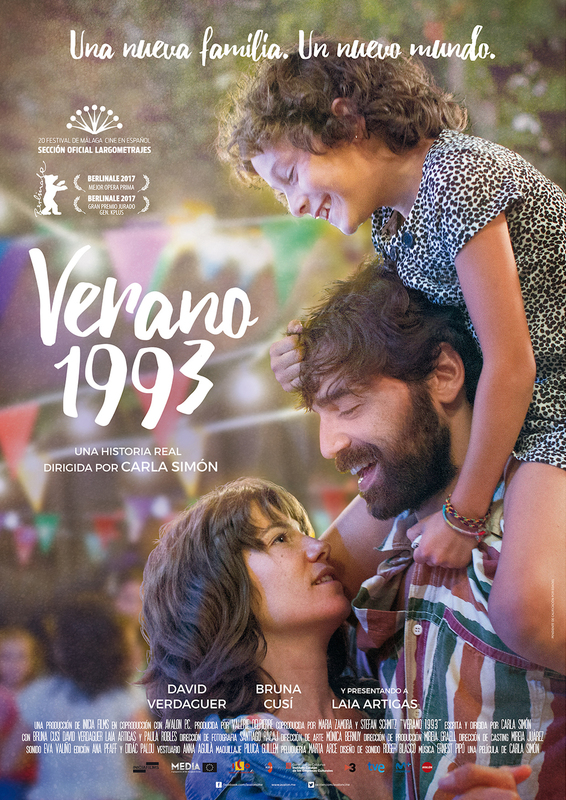 This entry was posted in female director, female writer, movies and tagged 2017, Berta Pipó, Bruna Cusí, Carla Simón, David Verdaguer, Estiu 1993, Fermí Reixach, Isabel Rocatti, Laia Artigas, Montse Sanz, Paula Robles, Summer 1993, Viennale by kalafudra. Bookmark the permalink.